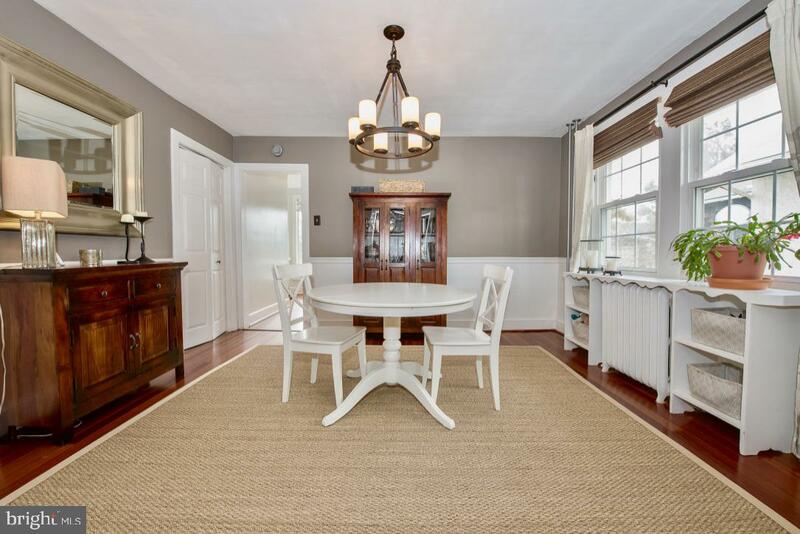 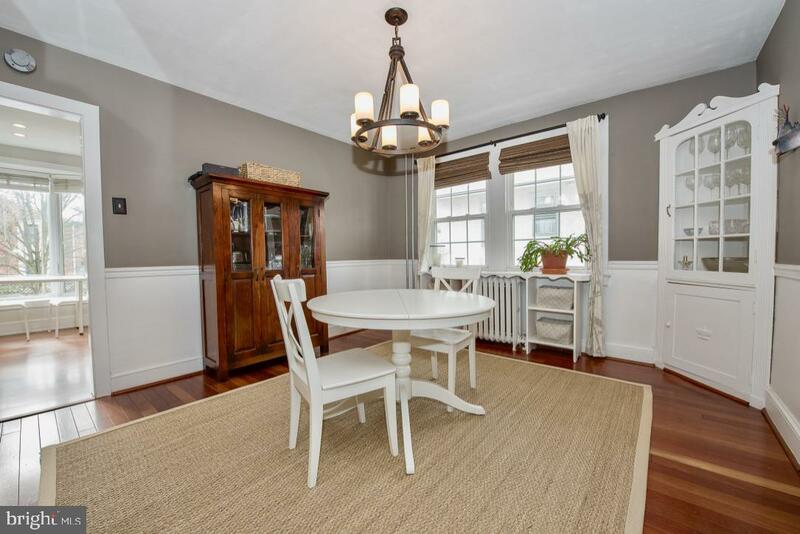 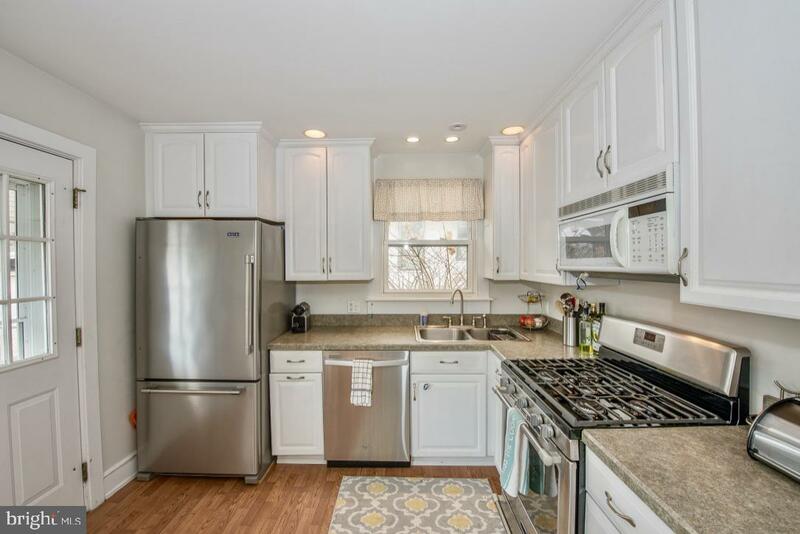 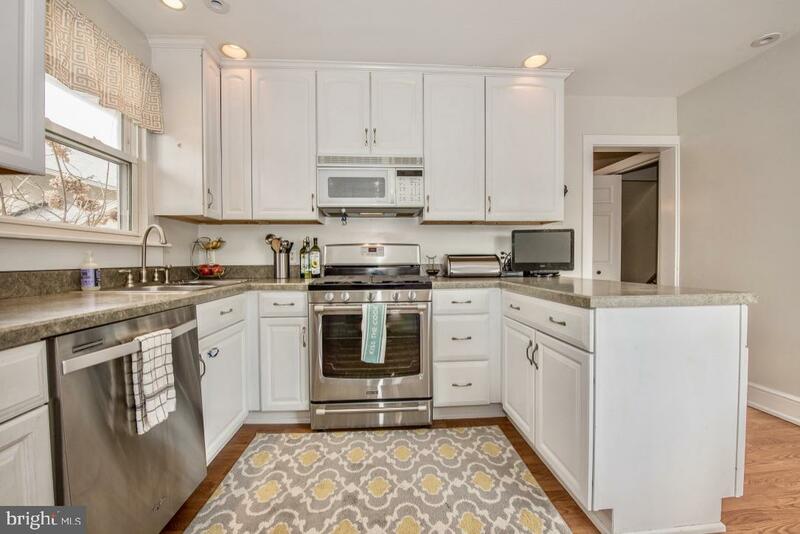 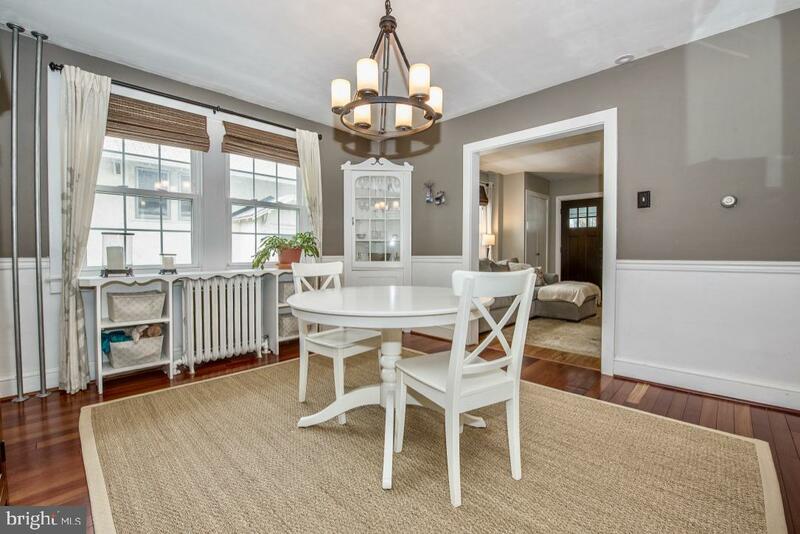 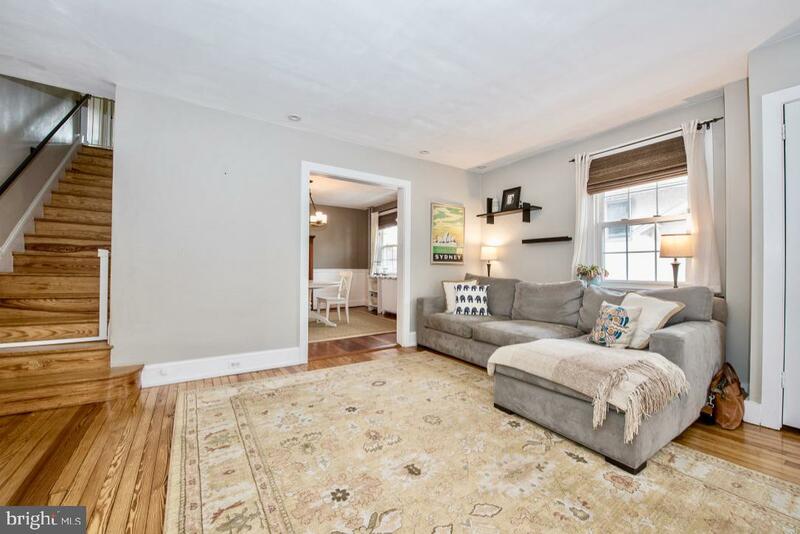 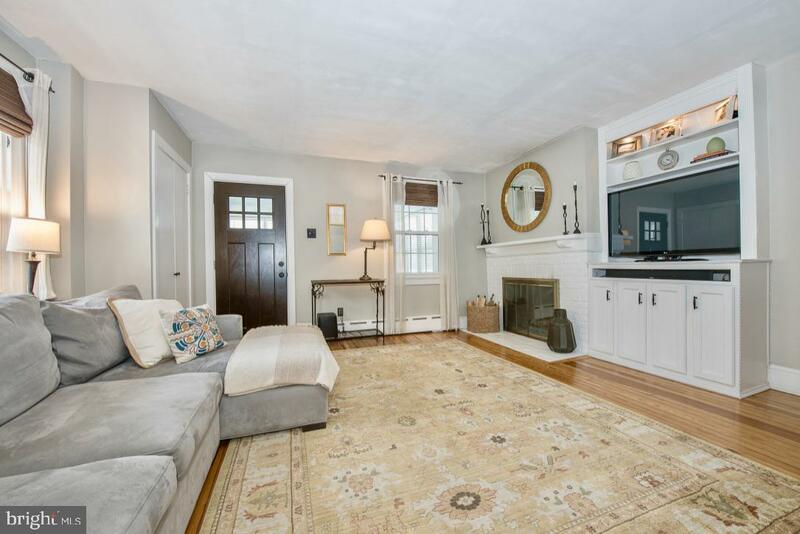 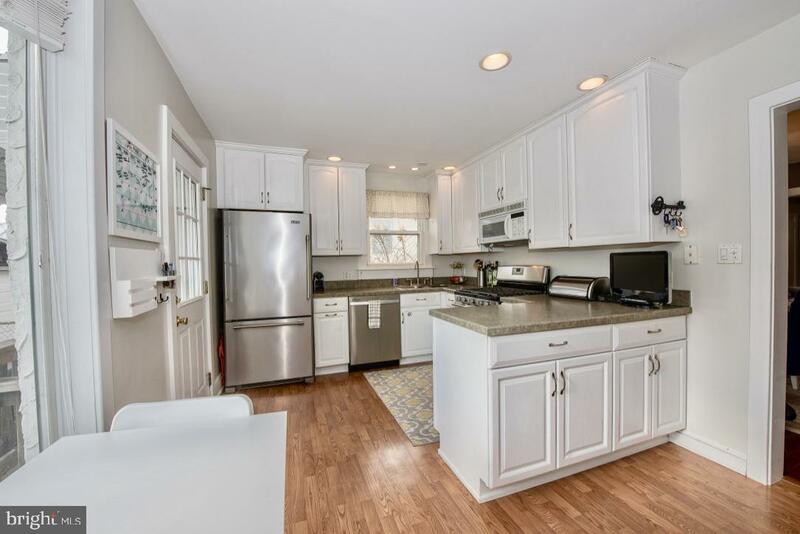 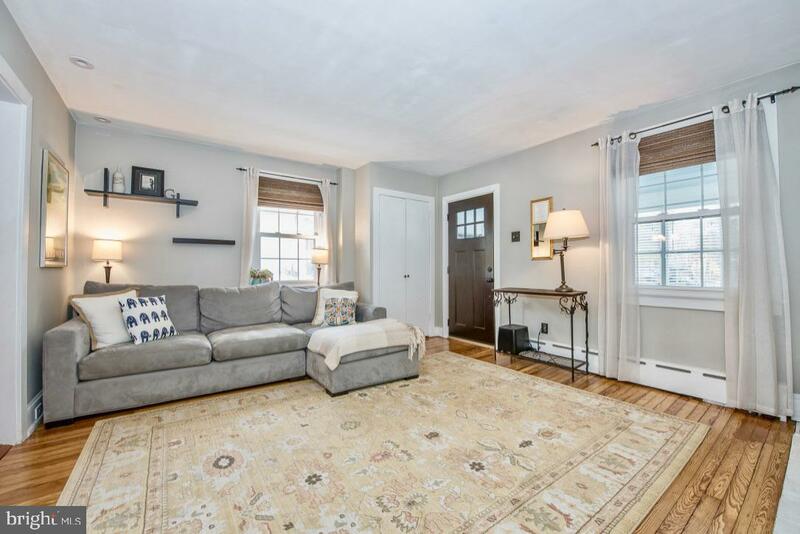 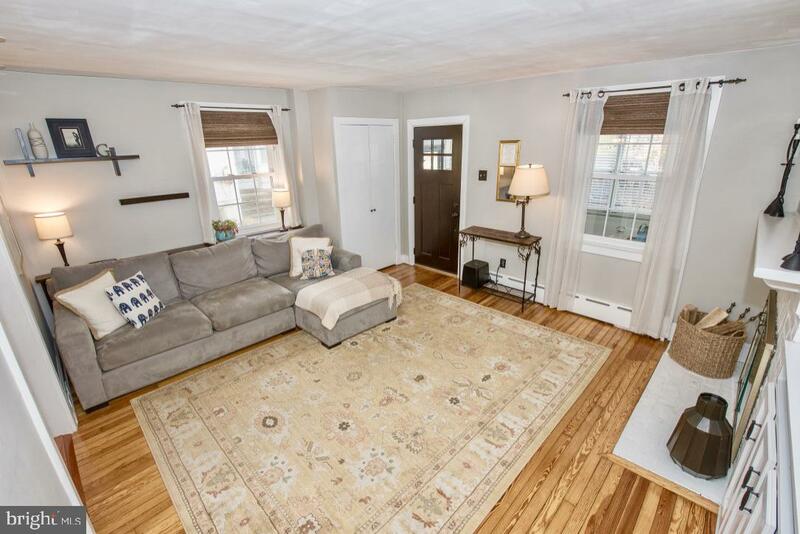 Situated on a hugely popular small side street in Rosemont this classic twin style home has been updated throughout and offers a wonderful combination of modern amenities with old world charm. 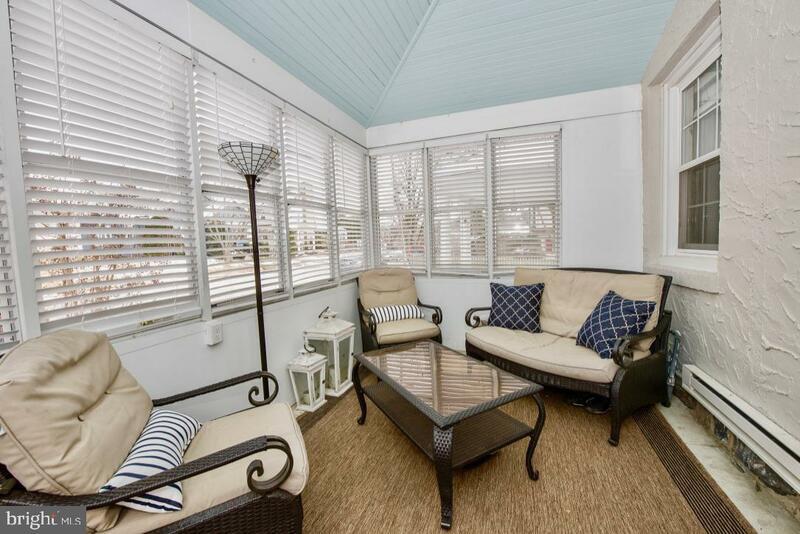 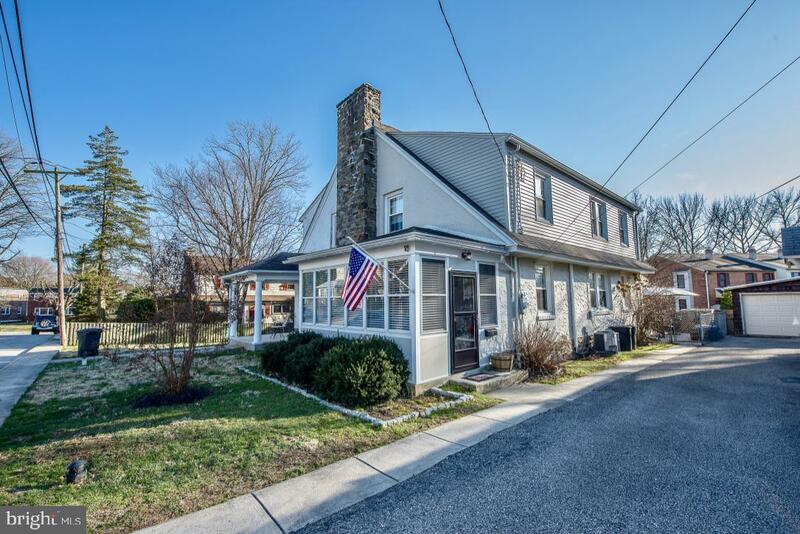 Upgrades and improvements include new high velocity central air conditioning, total renovation of finished basement, new front & porch doors, newer water heater, entire exterior re painted and more.. 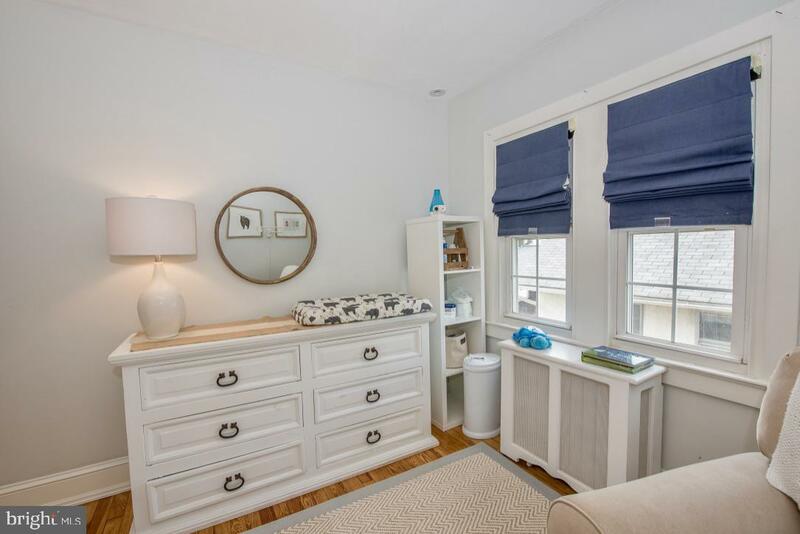 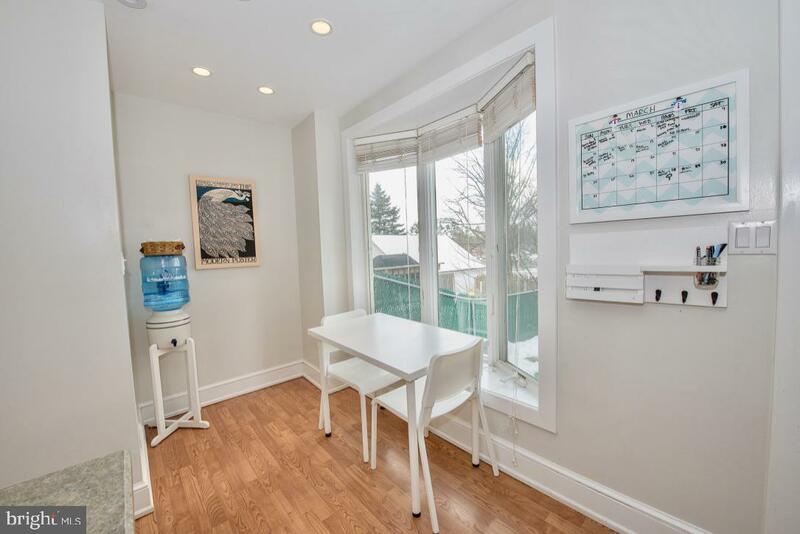 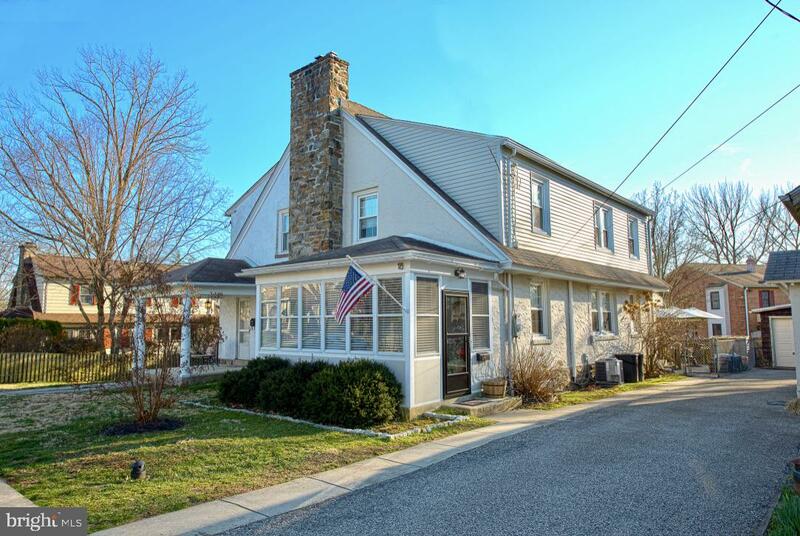 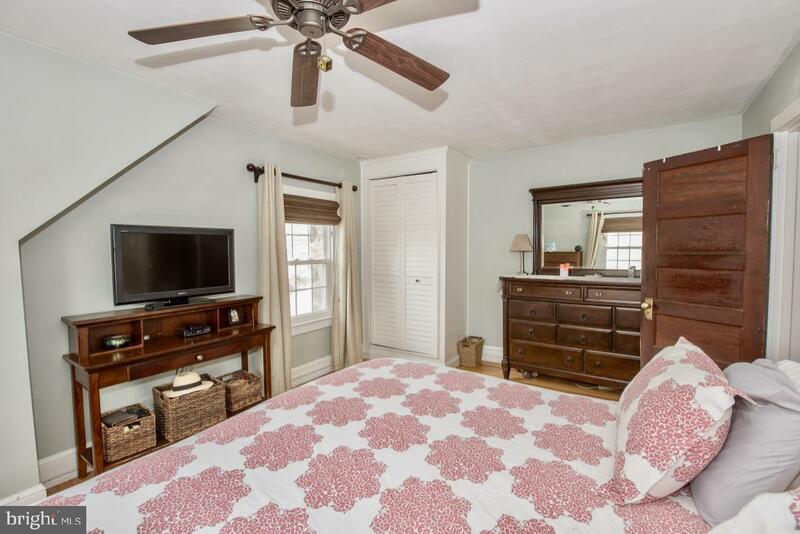 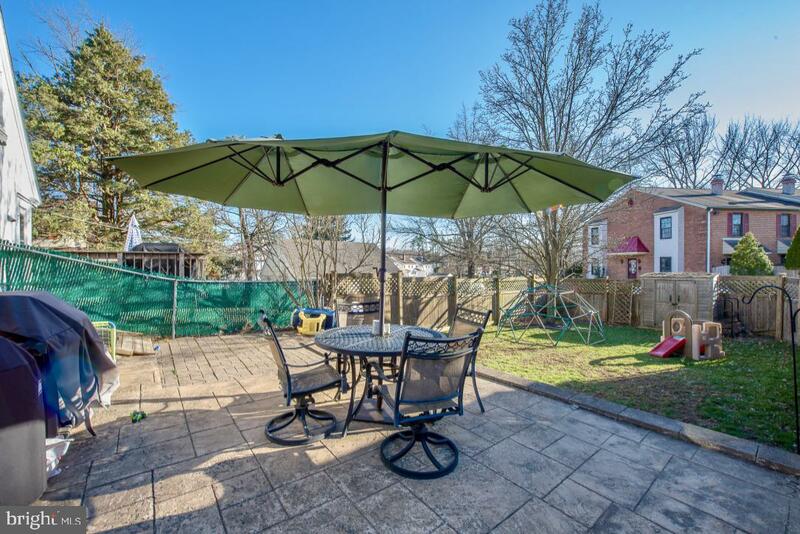 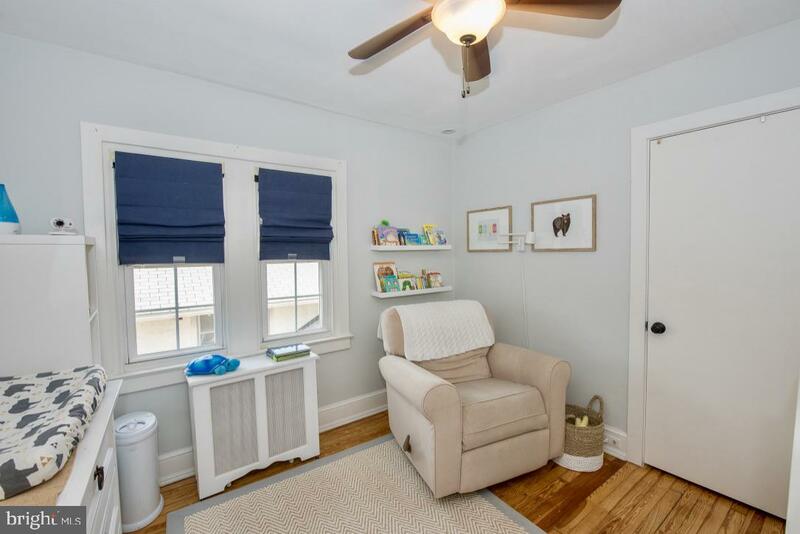 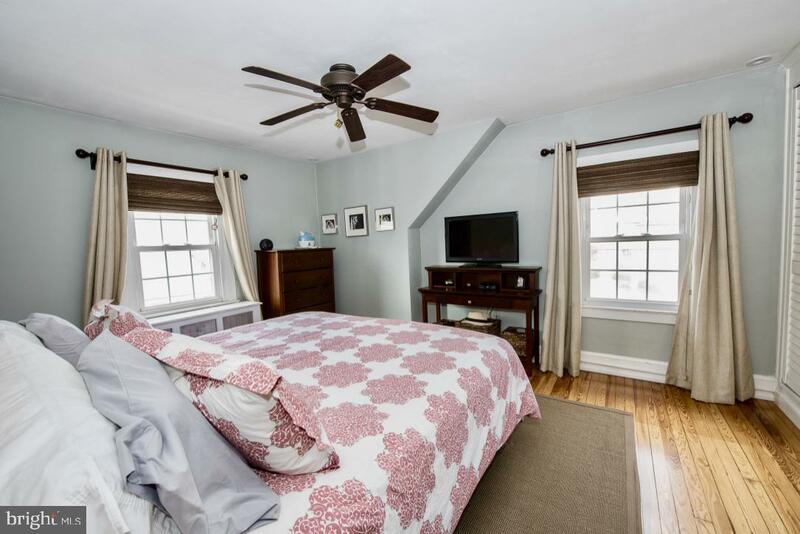 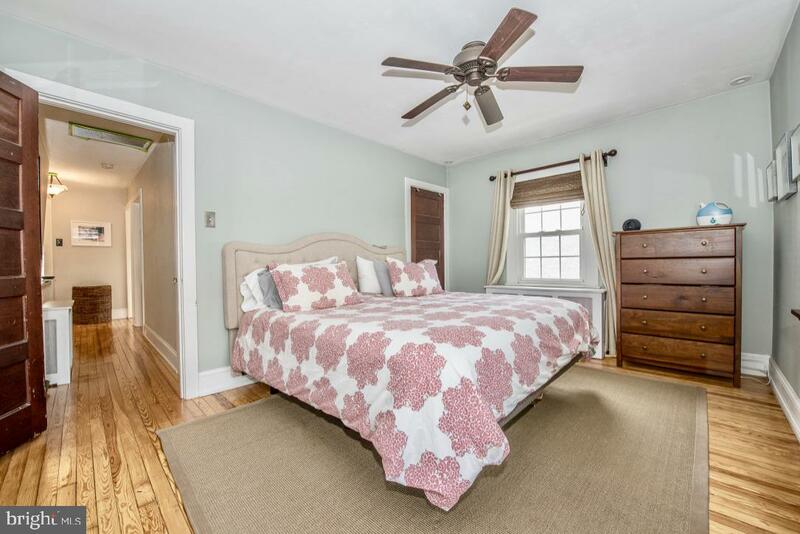 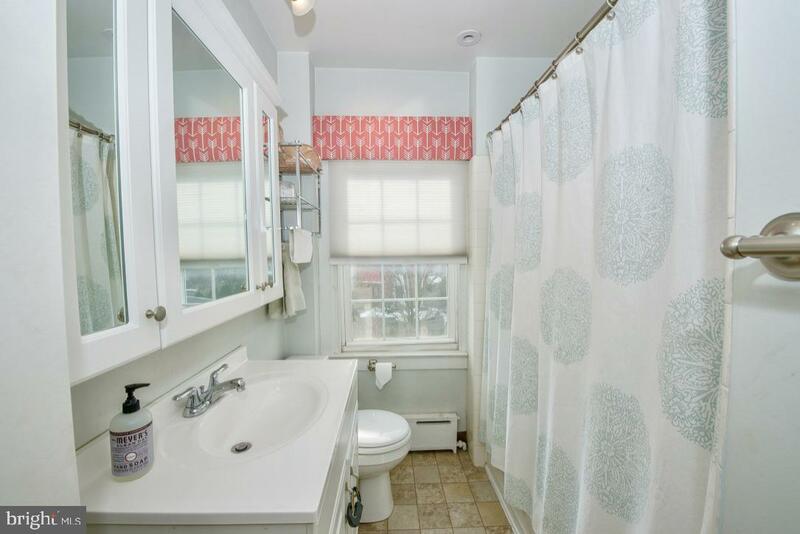 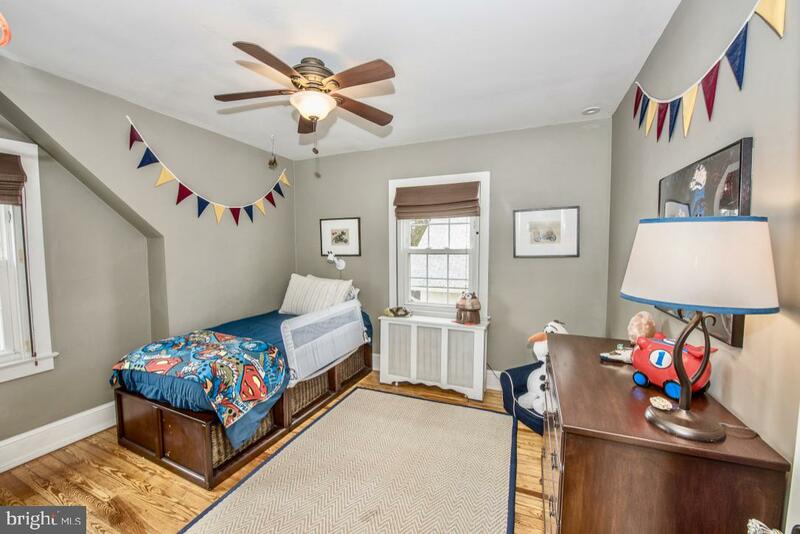 The location of this house is ideal and has sidewalk access to the newly revamped Clem Macrone Park which is only one block away and to the restaurants and shops in downtown Garrett Hill. 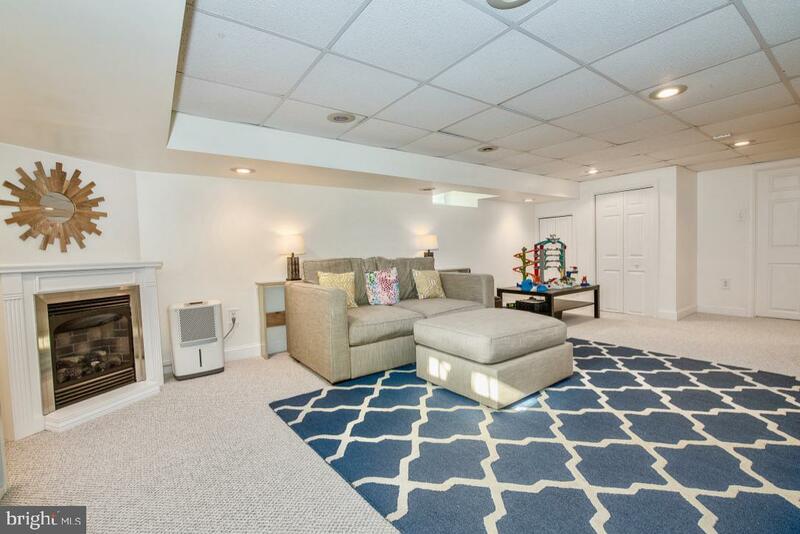 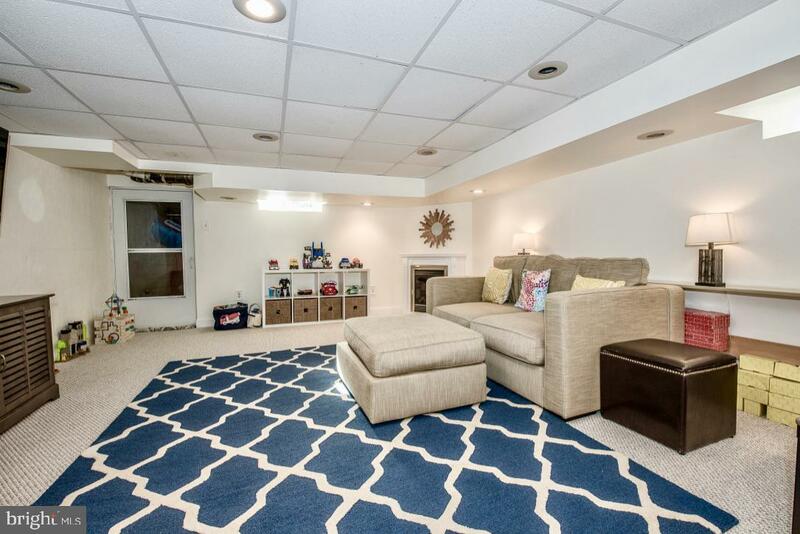 The combination of amenities, location and the fact that it's in the Radnor School District make this a very special place to call home!